1061.00 sqft. - 1557.00 sqft. Located near Vijayanagar in Bangalore, Sri Someshwara Enclave is an upcoming residential project from Sri Someshwara Projects. The project ready-to-move and offers all lifestyle facilities that make for a comfortable lifestyle. 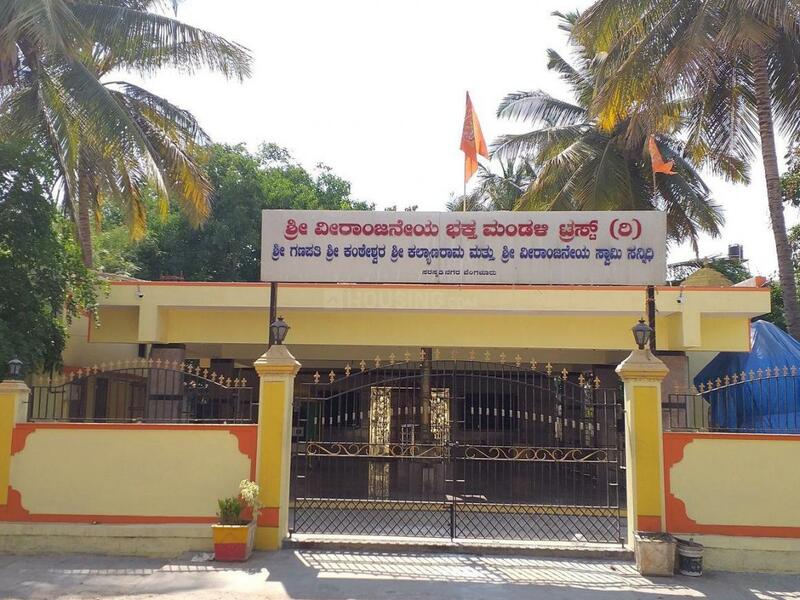 Sri Someshwara Enclave has . Restaurants, banks, hospitals, ATMs and schools are all within the vicinity, making everyday life easy. Vijayanagar is also well-connected by public transport with other parts of Bangalore. Vijayanagar is a popular locality in west Bangalore, India. It derives its name from the Vijayanagara empire that flourished in south India during 15th and 16th centuries. It is bound by Mysore and Magadi Road, with Chord Road cutting through. Maruti Mandir, The New Cambridge High School, Kilaseshwara Temple, Shani Mahatma temple, Kodandaramaswamy temple, Shiva Ganapati temple, Adichunchunagiri temple, Prasanna Ganapathi Temple,Historic Laksmi­Narasimha Temple, Attiguppe, are some of the prominent temples in this area. This locale is in close proximity to RV Engineering College, PES Institute of Technology, the Bangalore University and the National Law School of India University. The area also houses a large Public Library, which is one of the largest in Karnataka. The locale also boasts of a unique Karnataka Haridasa Scientific Research Centre housed in the spacious Vijaya Ranga building. KHSRC has two units, "The Structural school of Fine Arts", training individuals of all age group in fine arts and performing arts like dramatics, Bharatanatyam, painting, Odissi, western dance, guitar, veena, violin, guitar, flute, tabla, karate, yoga etc. The other unit is the Institute for Educational Research and Development dealing with research along Prof. H.R Bharadwaj's Structural Method, which is an alternative methodology and framework for facts. Many other institutes offer training in the fine arts, classical and western music and sports too also exist here. Vijayanagar East is popularly known as RPC Layout (Railway Parallel Colony Layout) since this layout is along the railway track. It has been recently renamed as Hampi Nagar. Hampi was the capital of the Vijayanagara Empire. Chandra Layout is one of the fastest growing localities of Vijayanagar, which houses some of the prominent people of Bangalore. The well­developed infrastructure has made this locale as one of the most preference residential areas of Bangalore. 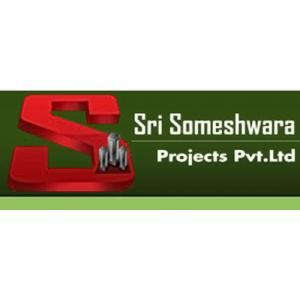 Strict adherence to ethical, legal and social obligations has reinforced Sri Someshwara Projects Ltd. to lead a position in the Indian Real Estate industry. With an incredible track record, Sri Someshwara Projects Ltd. has partnered with other companies for investments in property development. As a Real Estate developer and builder, the company has an insatiable urge to constantly look for opportunities for rapid expansion. Sri Someshwara Projects Ltd. is committed to providing quality and affordable housing and commercial properties in Bangalore and Mysore.